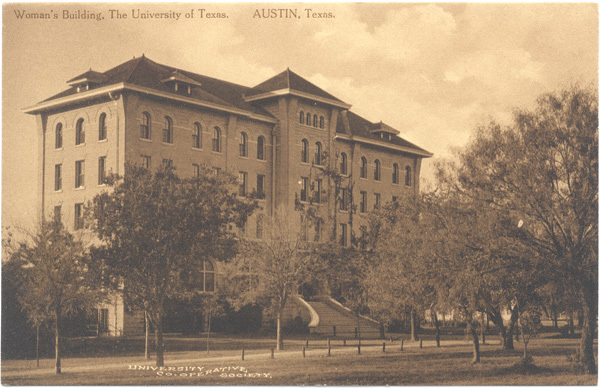 AustinPostcard - Woman's Building, The University of Texas. AUSTIN, Texas. Woman's Building, The University of Texas. AUSTIN, Texas.